rejuvenate cells triggering production of new cells and collagen formation. By using the patient’s own blood, there is virtually no risk of any kind of adverse (allergic) reaction. 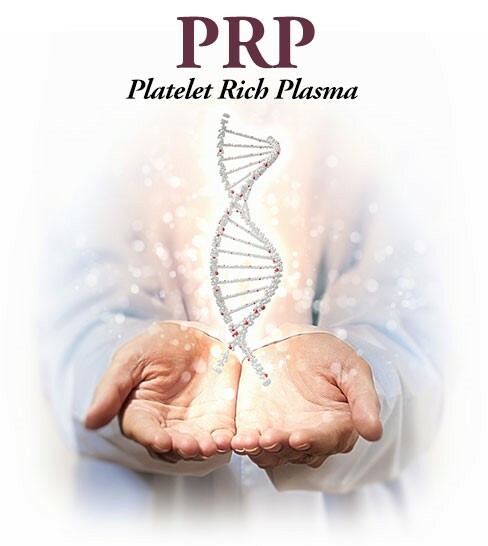 PRP can treat volume loss in the face, hands, and neck — particularly the crepey skin under the eyes and neck — as well as wrinkles, acne scarring, and stretch marks. Platelets contain substances called “growth factors” that activate and rejuvenate cells in our body. Unlike fillers that use various synthetic substances, Selphyl PRP uses the patient’s natural biology to address skin defects and volume loss, triggering production of new cells and collagen formation. PRP can be also be used for thinning hair or hair loss and as a topical after procedures such as microneedling and CO2. The number of treatments depends on each individual patient, the desired outcome, and your treatment plan. To learn more about PRP Therapy as a collagen stimulator, filler, or hair restoration, contact our office for a free consultation.